In a new development, the long impending upgrade of the Apple TV might be in the offing. 9to5Mac reports that Apple is unveiling the new and improved Apple TV alongside the iPhone 6s and iPhone 6s Plus at its September 9 event. The set top box is going to bring significant upgrades from its predecessor including a new software based on iOS 9, a faster processor, an upgraded remote control, a refreshed UI and new hardware design to name a few. 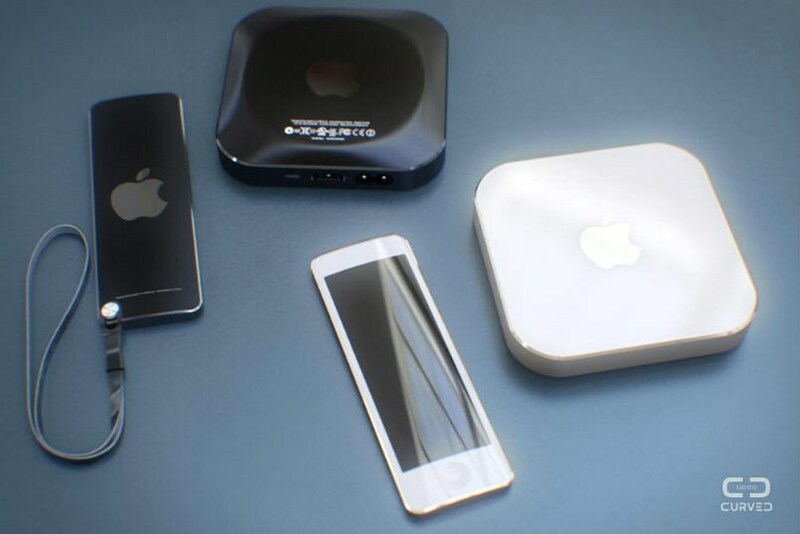 The Apple TV 2015 will be slimmer and slightly wider than the 2012 model. The brand new remote control will have tactile keys, with touch-based inputs and gesture control. The Apple TV remote control may also get the Force Touch tech, bring Siri support, Bluetooth, infrared sensor, and come with an audio jack for private listening. For the first time, the Apple TV software will work on iOS 9′s core, and will come with a refreshed UI and Proactive search support. This means the set-top box will have system-wide search to see results across the iTunes Store, Netflix, the Crackle app, and the Apple Music library. Apple is also bringing third party app support to Apple TV, and will have a new dual-core variant of the iPhone 6’s A8 chip. This is a significant upgrade over the single-core A5 chip driving the current Apple TV. The new processor will be paired with an amped up 1GB RAM and the new Apple TV will come with 32GB of storage. All of this is not yet official, so we recommend you to take it with a pinch of salt. The current Apple TV set top box retails for Rs 5,900 in India.